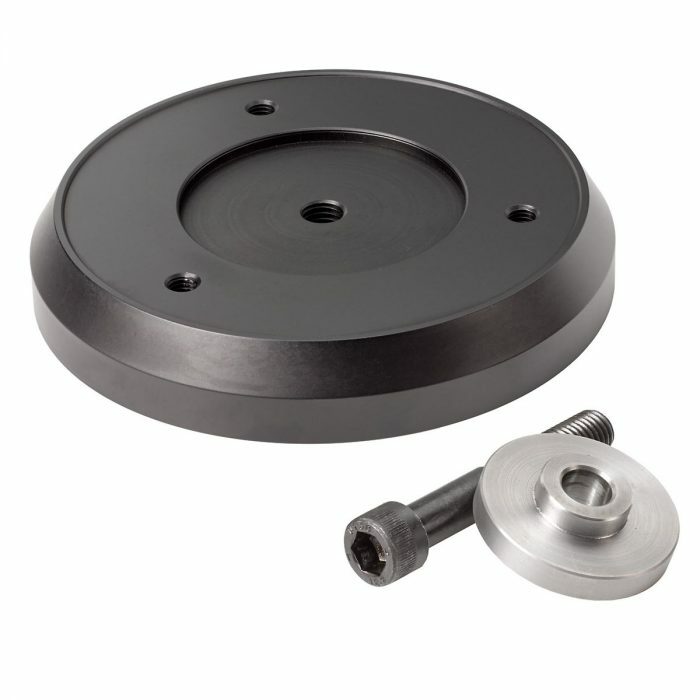 This adapter is mounted on top of the UCB base and accepts the flange of the MBX column, to be mounted with 3 screws from the outside. 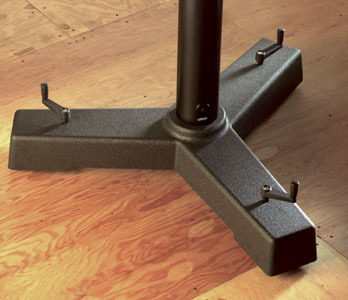 The total stand height [floor to top] will be increased with 5 cm using this option. 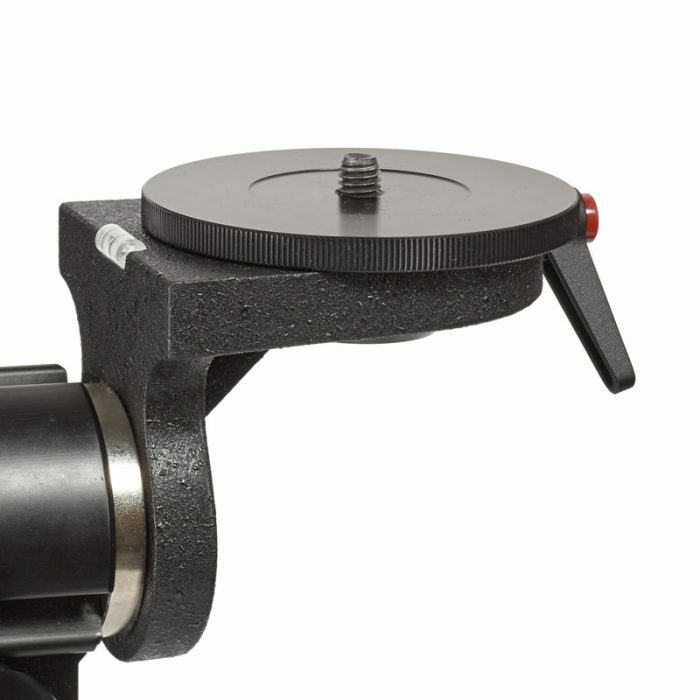 The Adapting Flange adapter is mounted to the UCB-0 base, using the included ring and bolt. 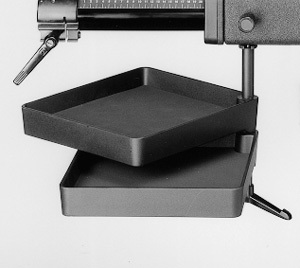 Thereafter, the MBX-1 or MBX-2 can be mounted to the adapter as instructed in the original MBX manual. 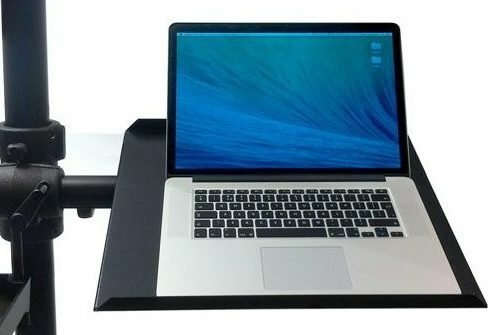 Cambo Mono-52 Laptop Tray for Mono Studio Stands.